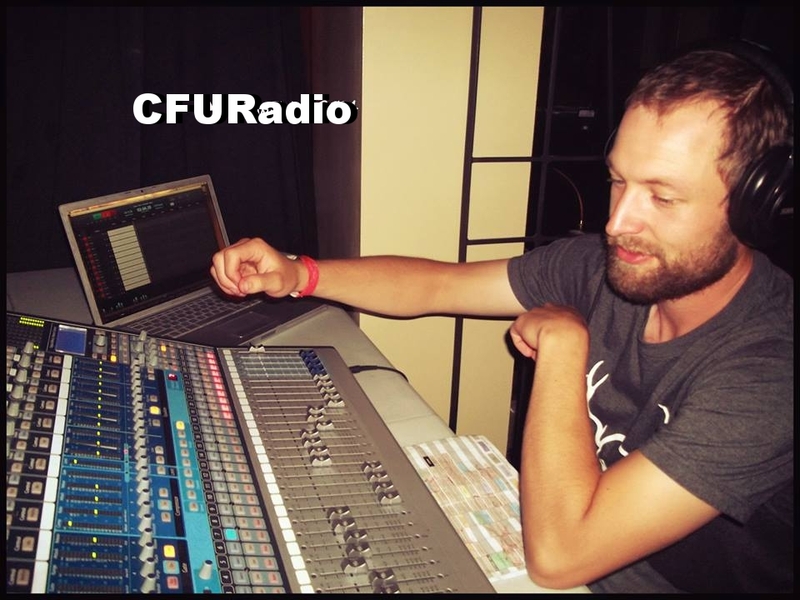 Sworn by duty and honour bound, we work for CFURadio. Email for more info on volunteering. A heading is necessary, so please place ATTN: CFUR Radio Society, Office 6-354 NUSC at the top of the page. All faxes are to be sent to our office phone with a disclaimer call ahead of time. 250-9607-664. There is a small chance it will reach us this way, but it is by no means guaranteed. Be forewarned, this method is not at all confidential. No we do not have a method of sending faxes.